We believe that better outcomes in public services should cost local authorities less. 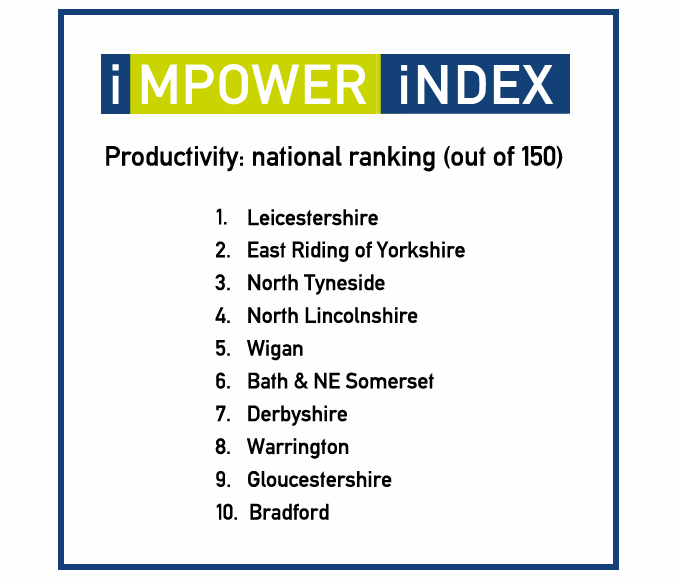 To help turn that ambition into reality we have developed the IMPOWER INDEX, which helps local authorities understand their performance in a new way. Traditional tools don’t work very well when applied to complex public sector systems – so we decided to build our own, using publicly available data and applying more than 17 years of consultancy experience. Creating value in the public sector lies at the heart of our thinking. In our view, the discourse on spending public money has become too reductive. The assumption behind most criticism of local government is that money must, almost by definition, be being wasted. And this is at a time when public spending has been cut by 40% over just a few years. People believe that money is wasted because nobody talks about value. Even in relation to the NHS – where most people want more money to be spent – the discourse is not about value. ‘Better outcomes cost you less’ is about creating value – and by extension, about improving lives and improving public sector productivity. Not influenced by traditional measures: whether or not a measure exists in an existing or conventional performance measurement list (e.g. a measure is not automatically included on the INDEX even if it is a key OFSTED or ASCOF measure). The INDEX, like all data-driven performance measures, cannot provide answers; but it does pose new questions that can prove to be transformative. The INDEX often challenges an existing service narrative. Leaders work hard to explain the performance of their services to colleagues; if our measures differ from theirs, this creates an invaluable discussion. The councils that are best placed to engage with this discussion have an open culture amongst the leadership team.